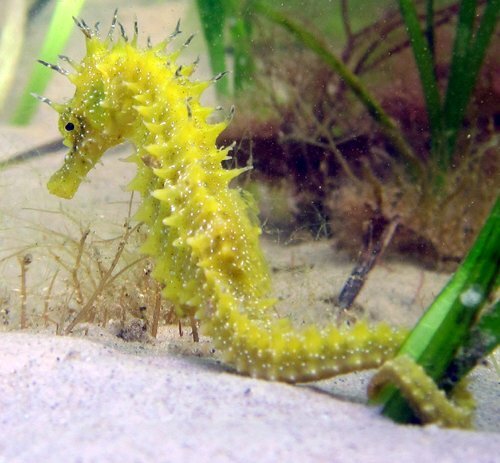 One of the charities very close to our hearts is The Seahorse Trust. 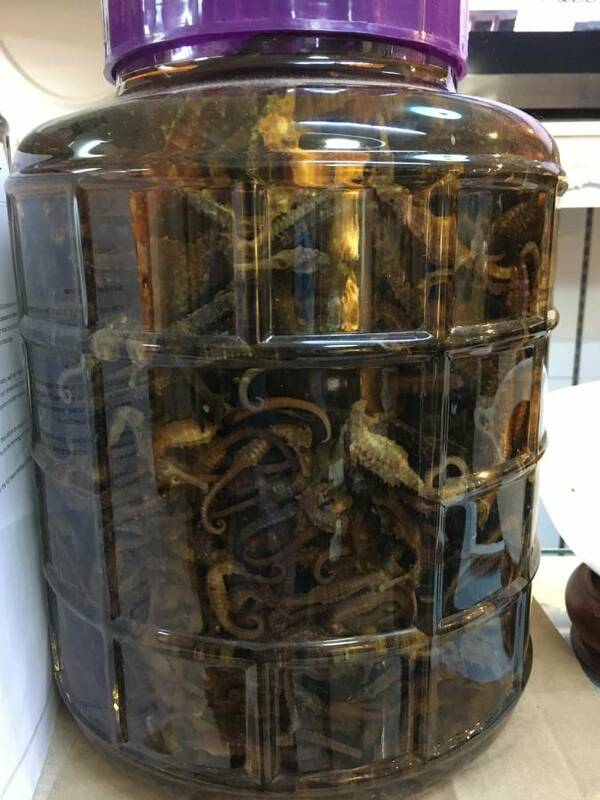 Seahorses are in danger of becoming extinct in the wild within 25 – 30 years if nothing is done to stop the illegal trade in them for jewellery, medicine, taxidermy and food. The Seahorse Trust is a small but dedicated charity that is trying to save seahorses around the world and is totally reliant on donations from seahorse lovers! We have volunteers in over 30 different countries looking for seahorses for us in seahorse surveys in the sea and for the various trades such as the curio and medicine trades; only by gathering this information can we have a greater understanding of seahorses in the wild and as they are used for the various trades that are sending them towards extinction. This year we are hoping to start a project in April/May in Jordan to assist the Jordanian government on seahorse surveys, education and captive breeding of their native seahorses for release back into the wild. The is a tri-country project which includes Jordan, Ireland and ourselves but set up and organised by us. One of our main projects is the World Seahorse Survey and we started this back in 1994 and is now the longest running continuous survey of its kind in the world. 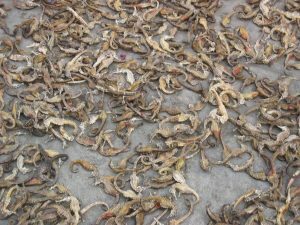 The information form this survey is used for the conservation and education about seahorses throughout the world. 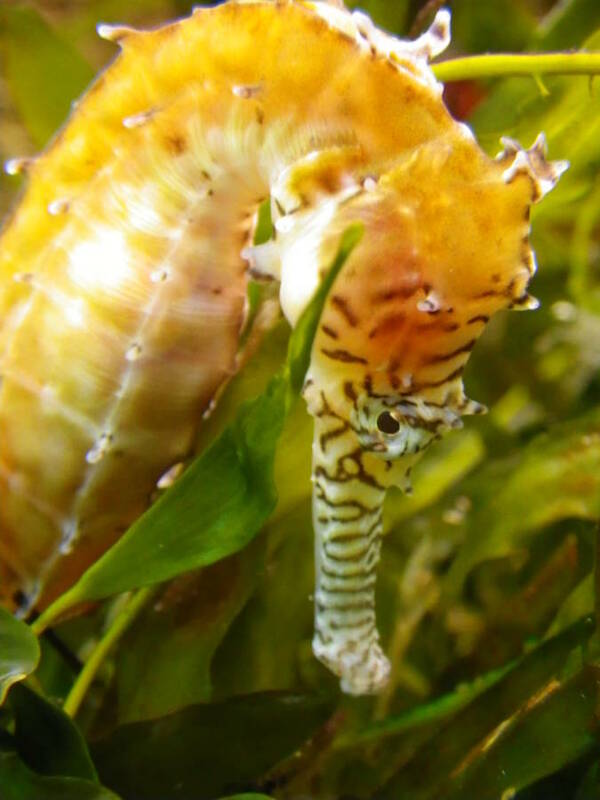 You can help the Seahorse Trust save seahorses and help stop the horrific trade in them by buying our Seahorse Trust wedding favours. 50p from every packet sold goes to the Trust. 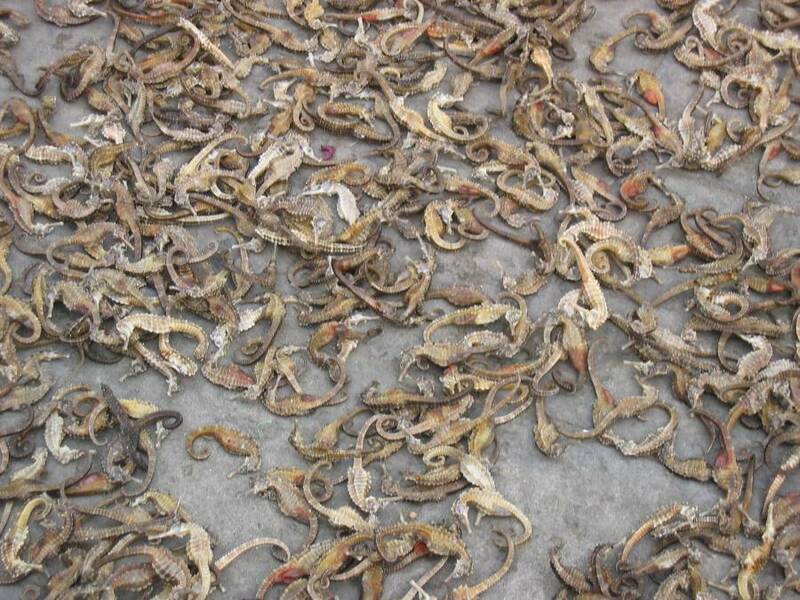 Imagine a world without seahorses in the wild – unthinkable.